Born at Aberdeen, Scotland on 22 July 1888, son of Alexander Aiken and Jane Anderson Don, he was educated at Aberdeen Public Schools and Gordon's College, Aberdeen. He came to Canada in 1912. On 29 May 1913, he married Mabel Marguerite Leatham (?-? ), daughter of James Leatham, of Turriff, Scotland. They had two children: Donald Leatham Aiken and Doris Marguerite Aiken. He was a trustee of the St. James School Board from 1930 to 1935. 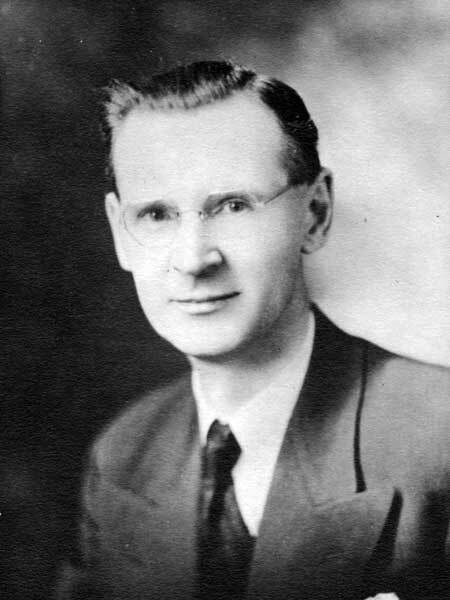 He was elected to the Manitoba Legislature at the 1936 general election but was defeated in 1941. He lived at 409 Winchester Street, St. James. He died on 4 November 1974.